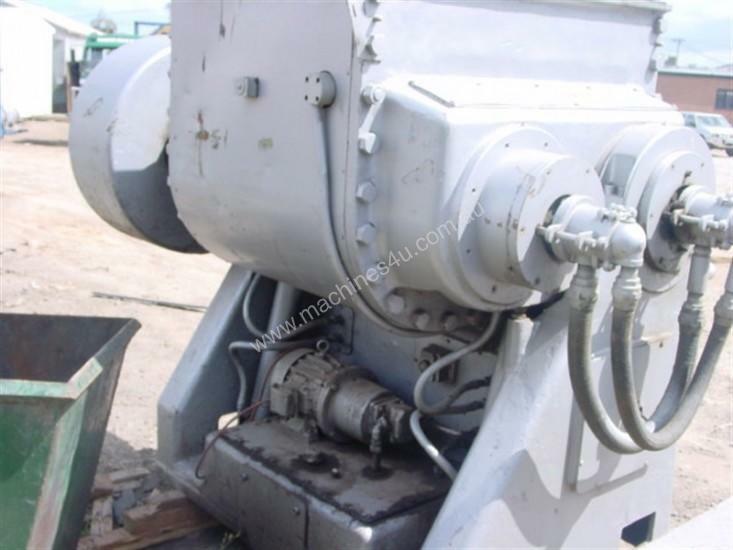 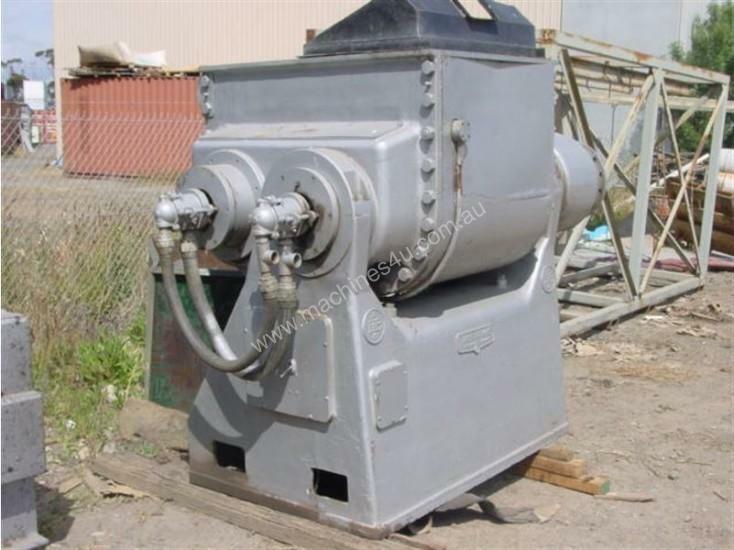 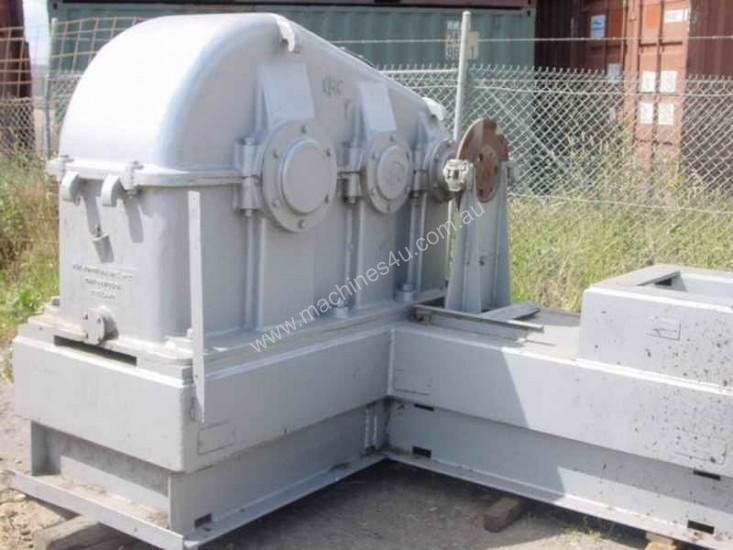 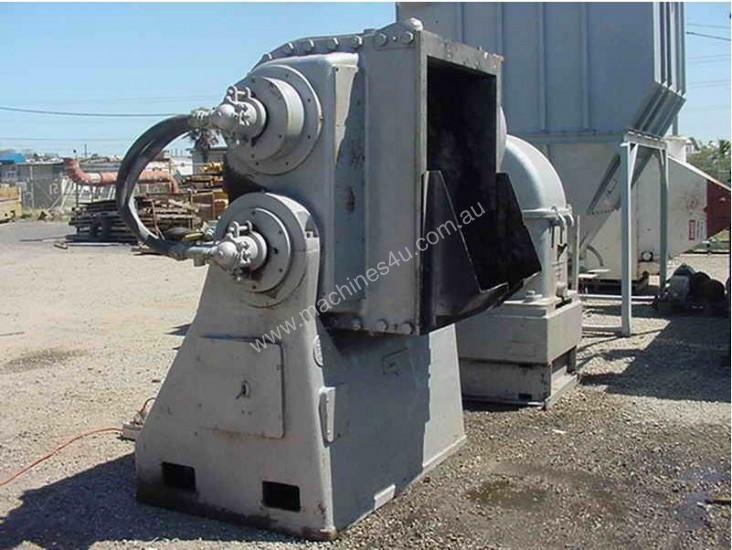 Heavy duty, mild steel, double arm, jacketed, sigma mixer with cored overlapping masticator blades. 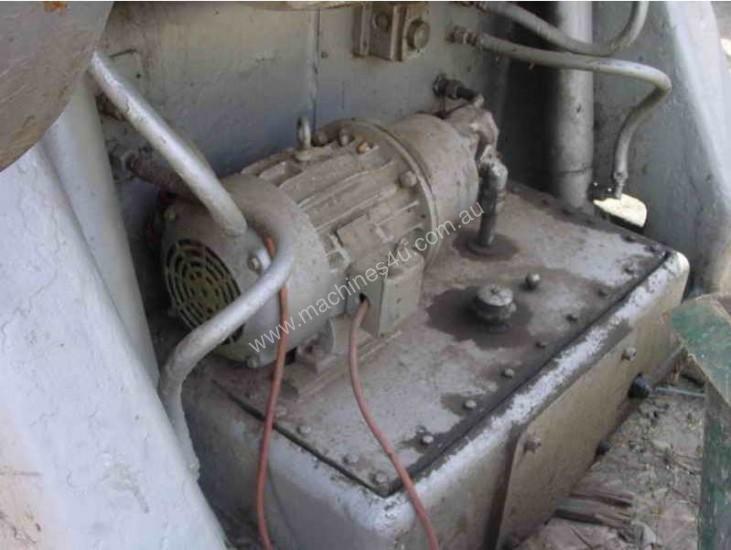 125Hp drive with heavy duty gear box, 28rpm shaft speed, hydraulic tilt with self contained power pack and switchboard. 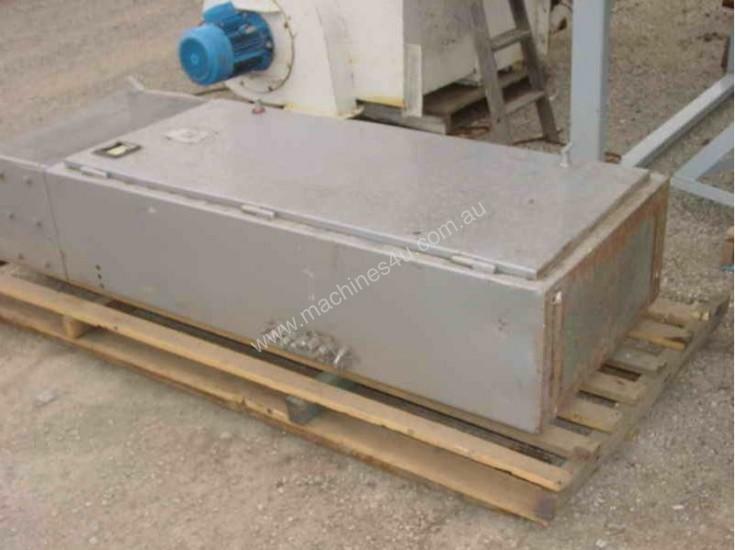 Approx 800L bowl capacity. 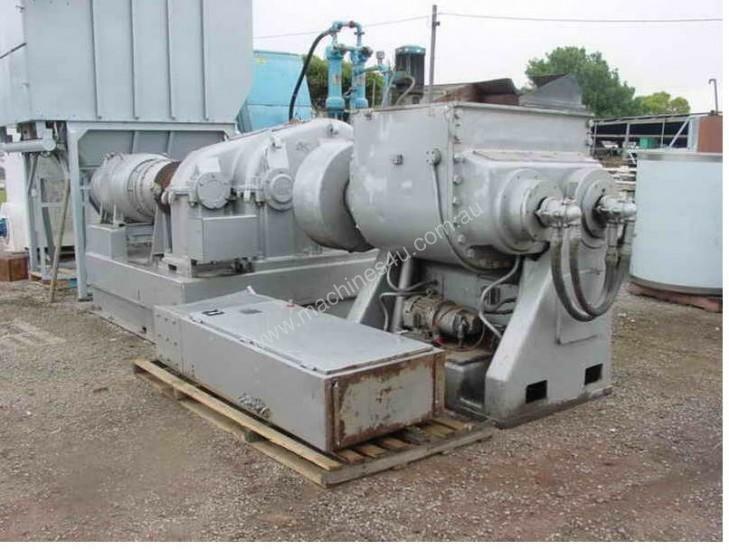 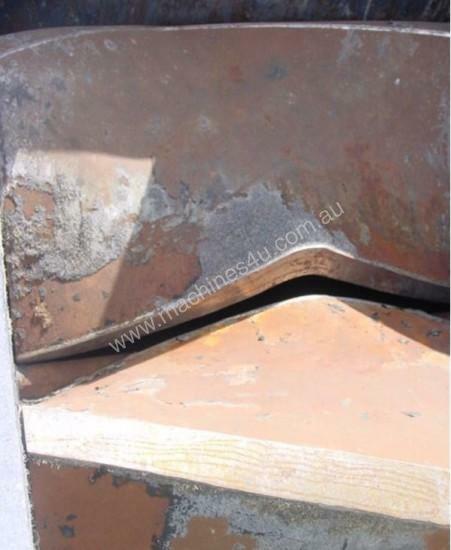 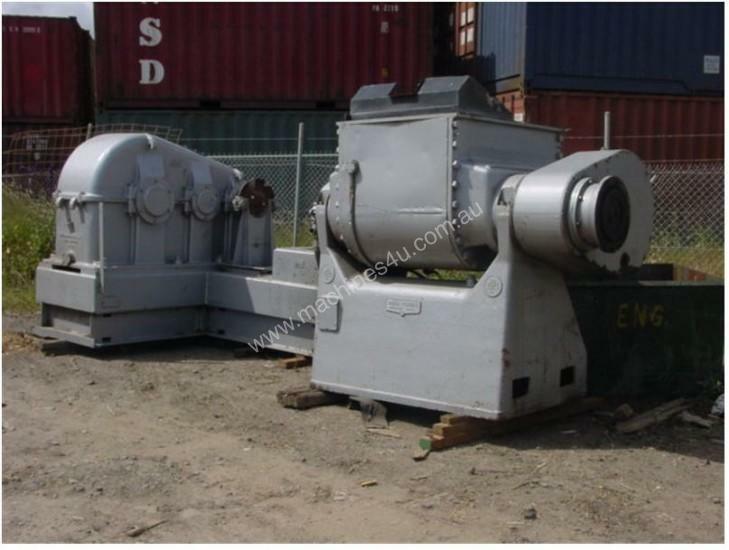 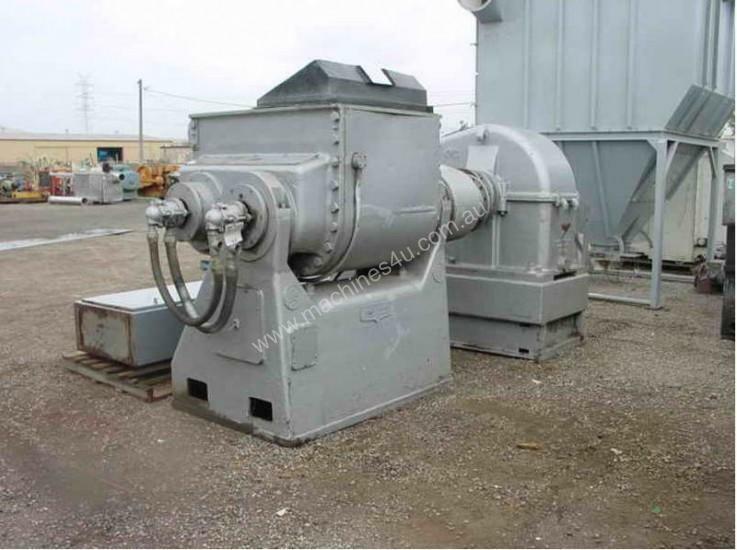 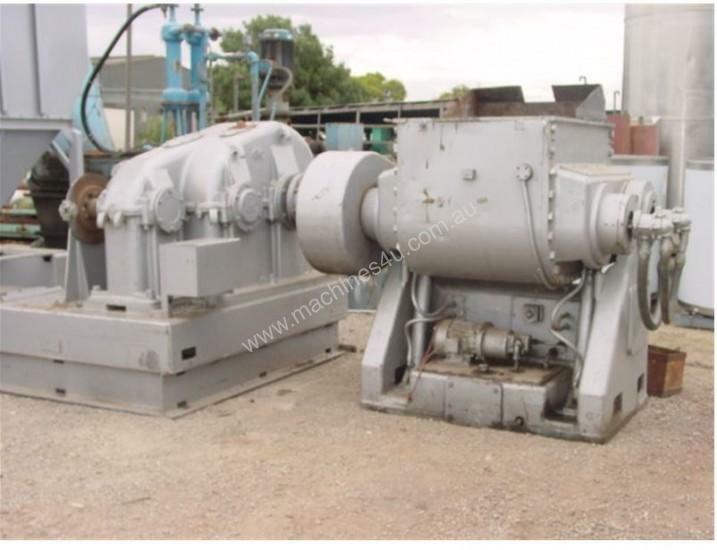 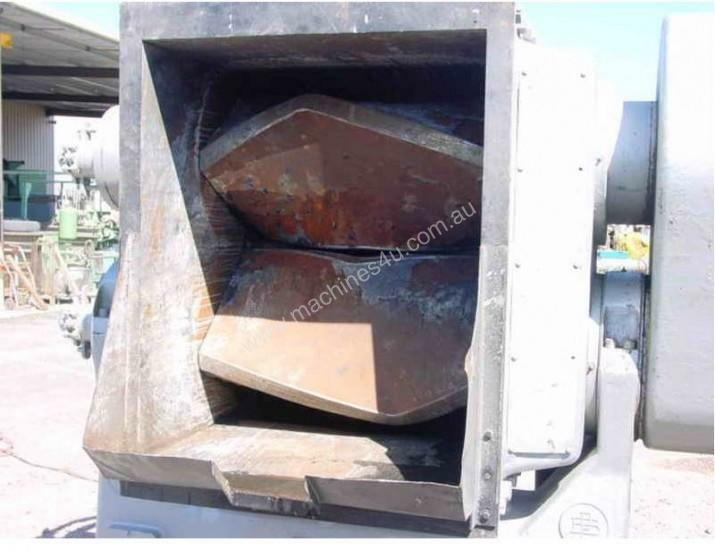 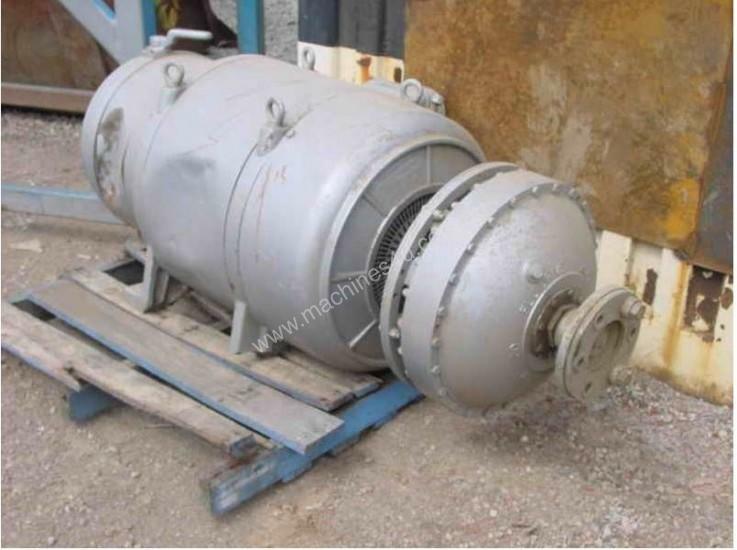 Suitable for mixing and blending heavy products that may require heating, Ex Rubber industry. 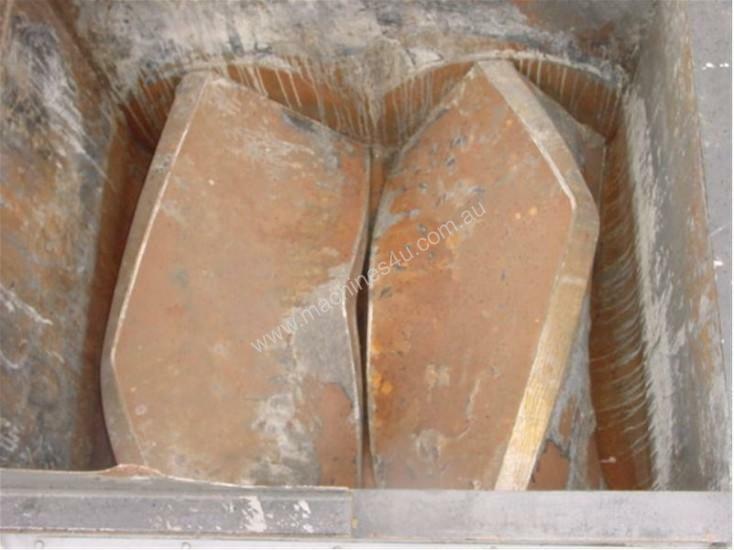 require heating, Ex Rubber industry.